Your stay at Tortuga Beach is all about total relaxation. 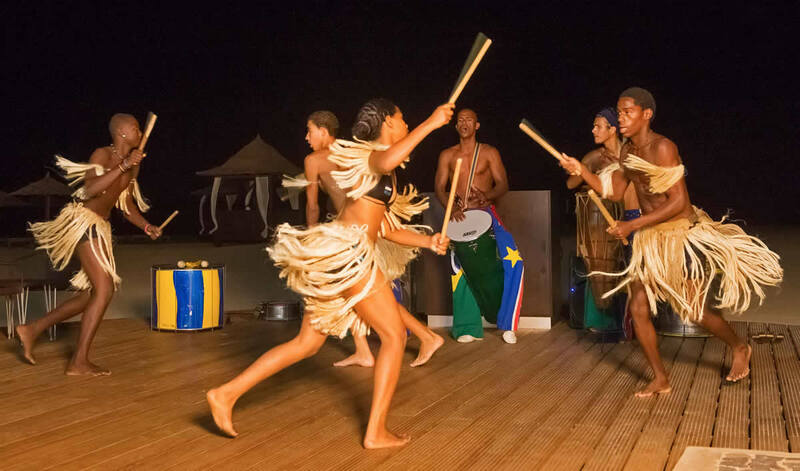 However we do offer a range of day and night-time activities and entertainment for families and couples alike. There is a full programme of day time activities that range from Yoga, aqua aerobics as well as beach volleyball and football. 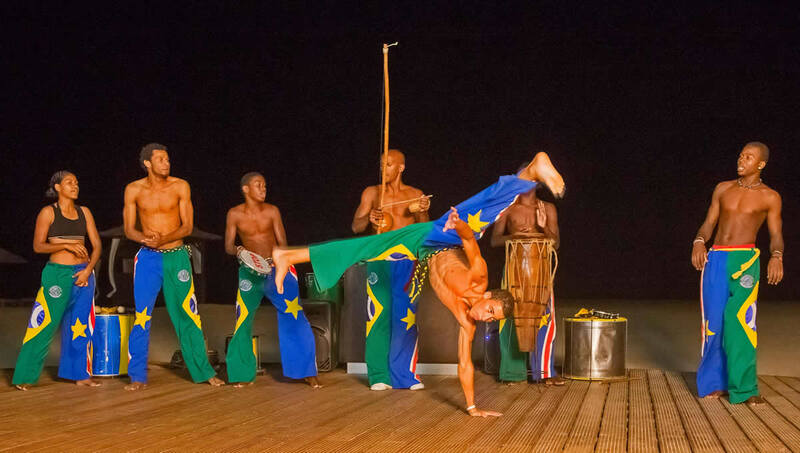 At night, our bars come alive with live music, dancing and local acts offering authentic Cape Verdean entertainment. In addition, we have live DJs at the beach bar and at the Champagne Late Bar.